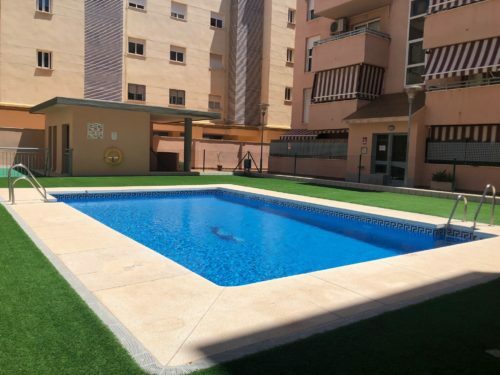 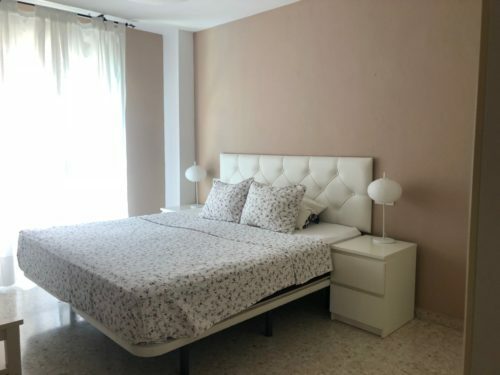 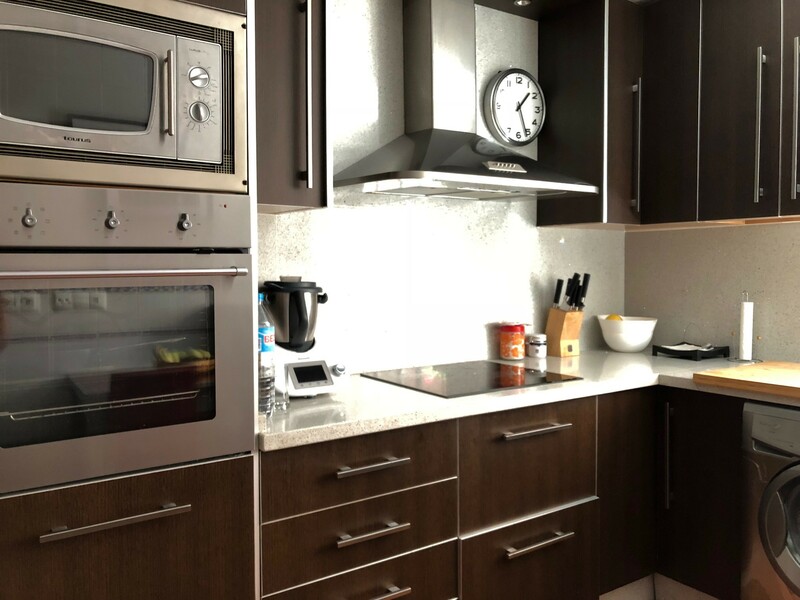 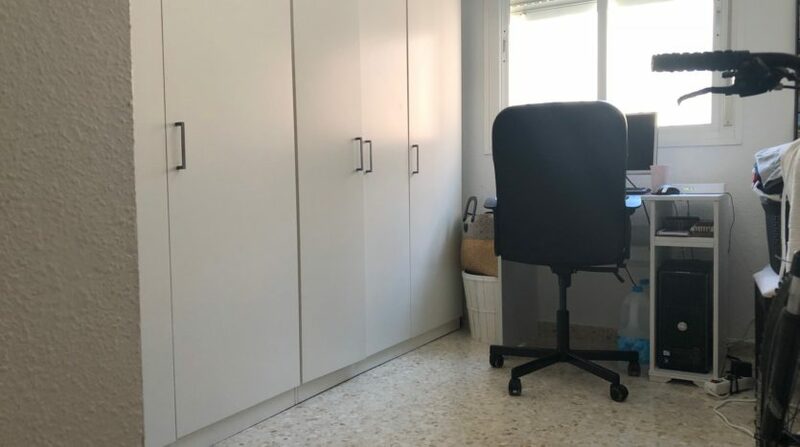 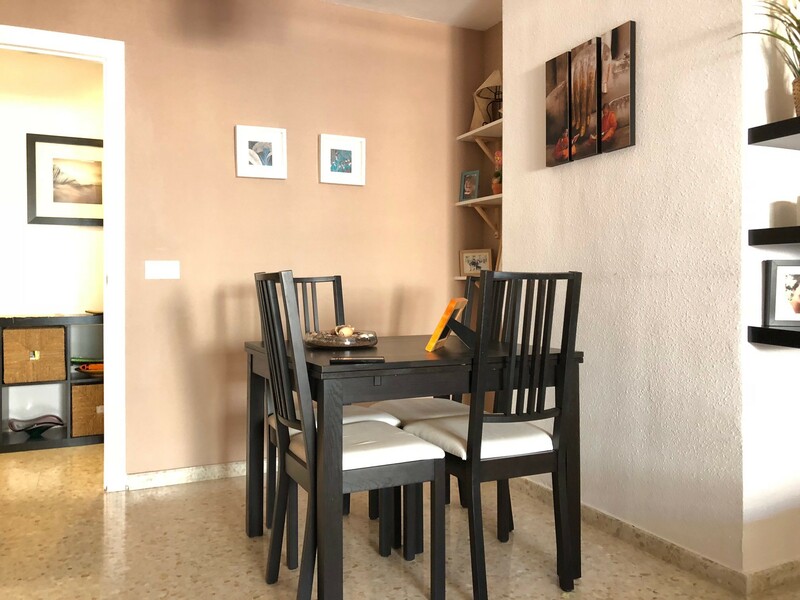 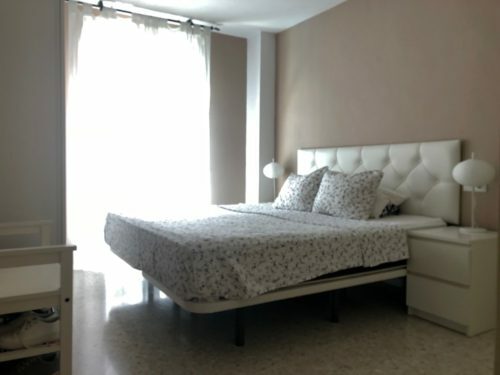 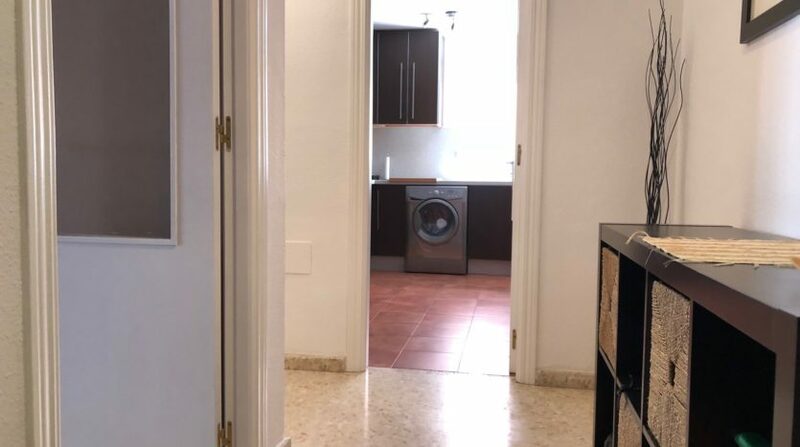 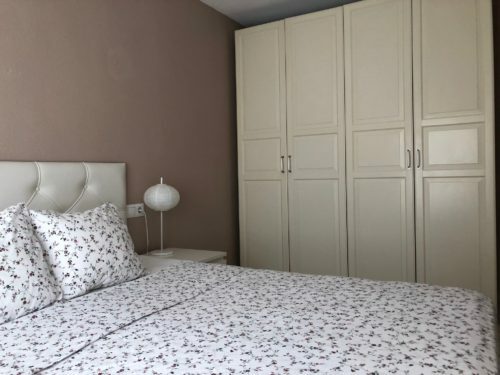 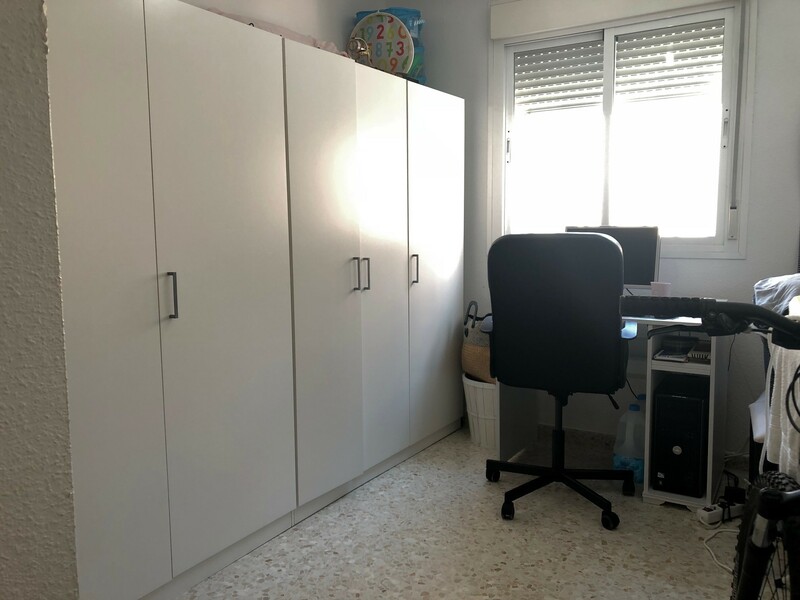 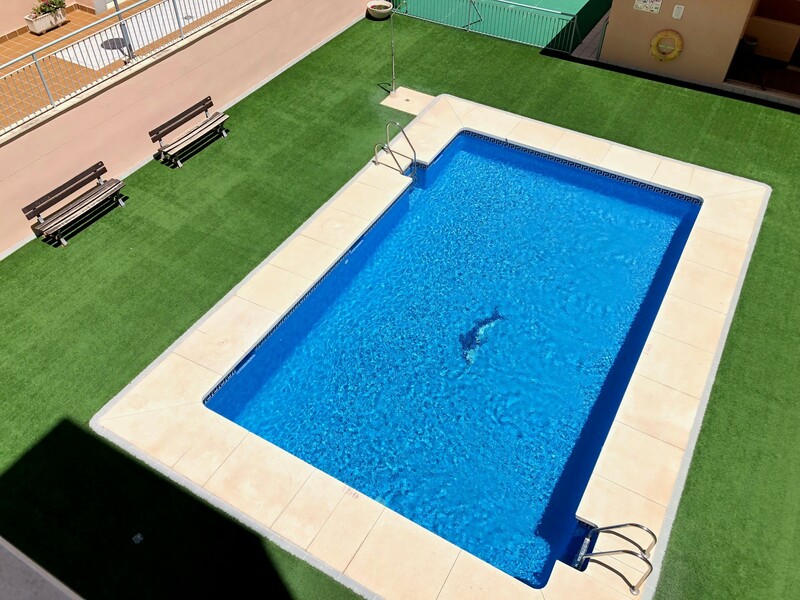 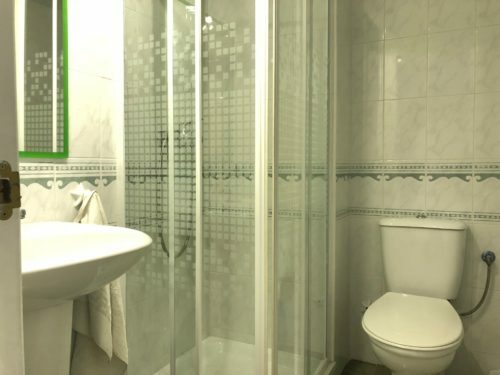 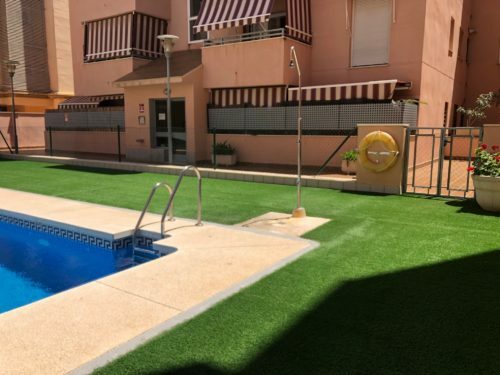 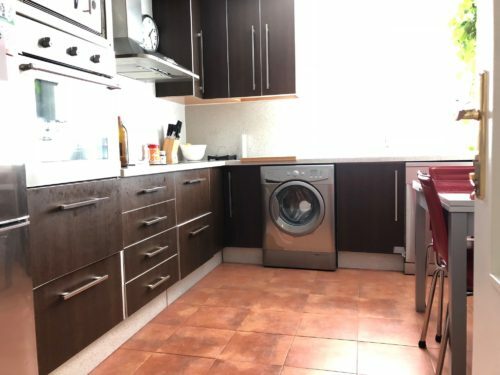 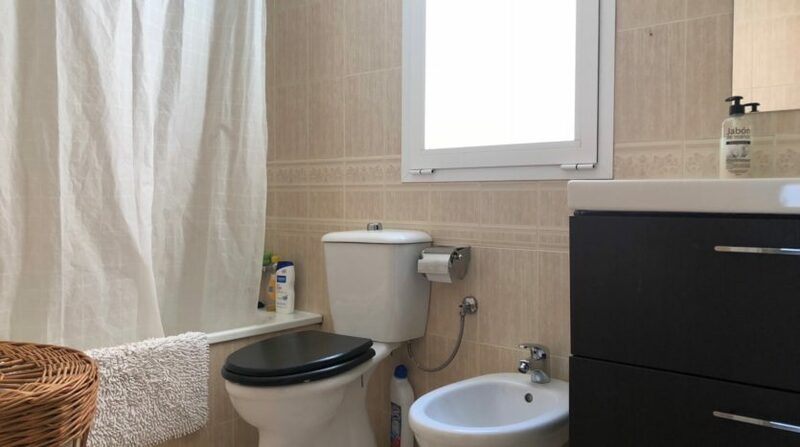 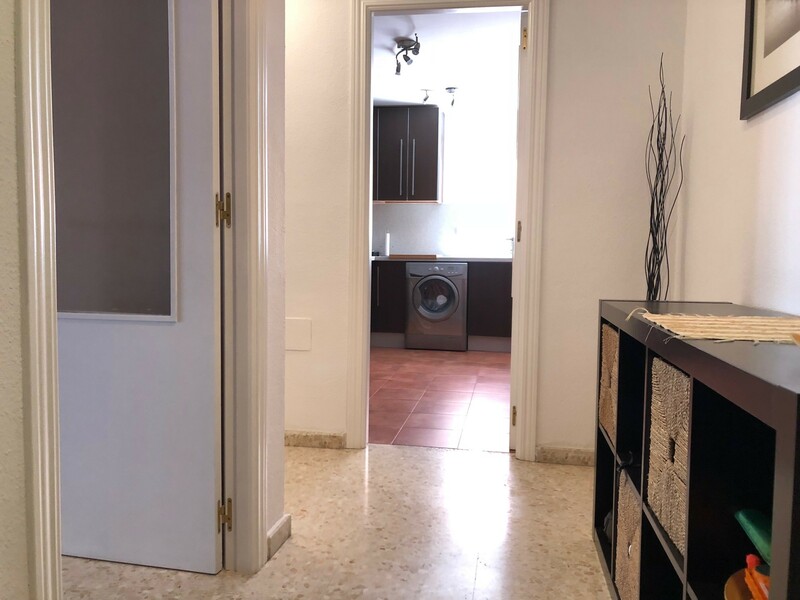 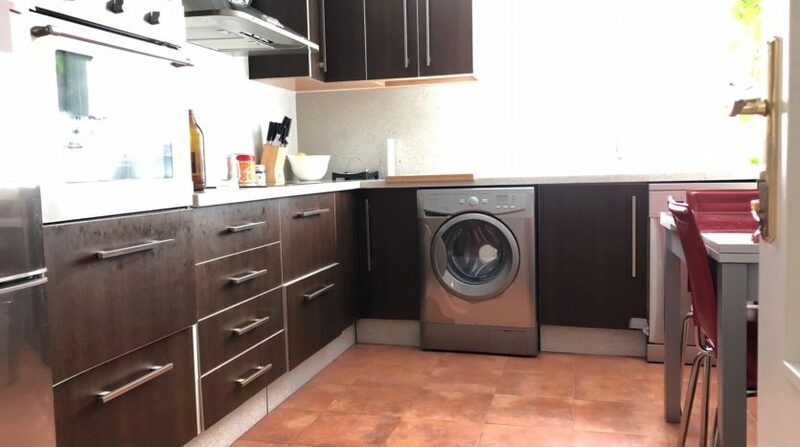 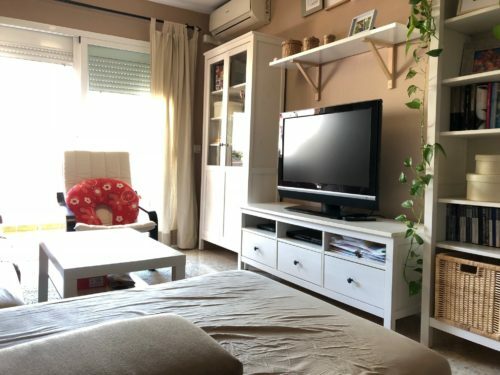 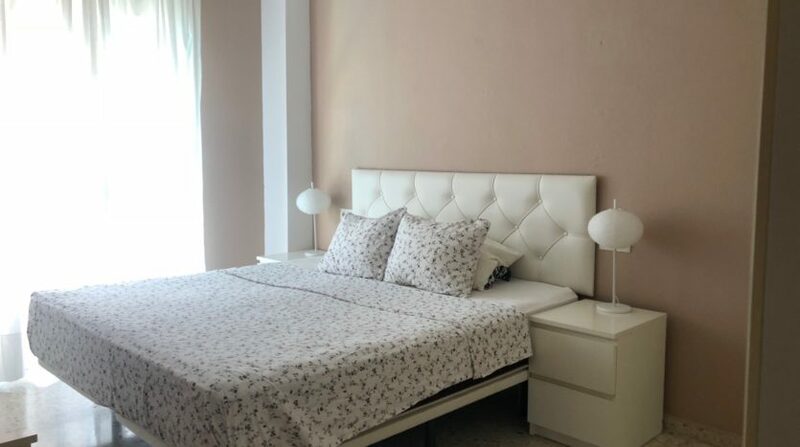 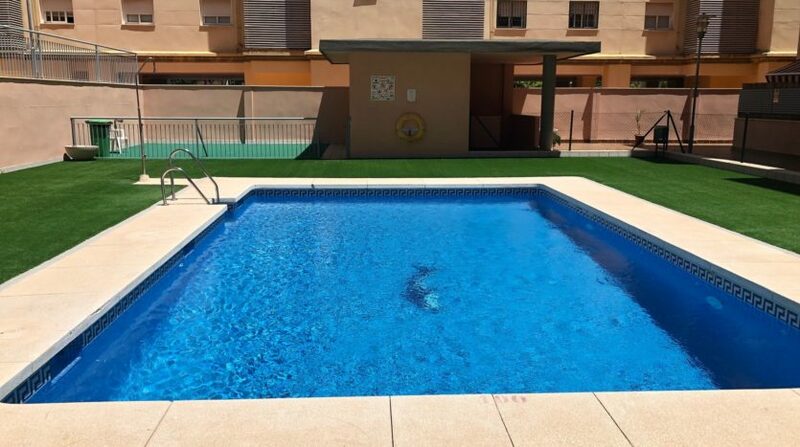 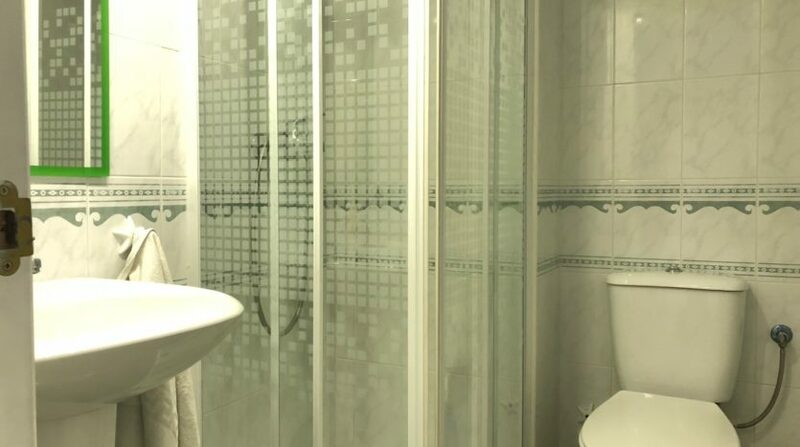 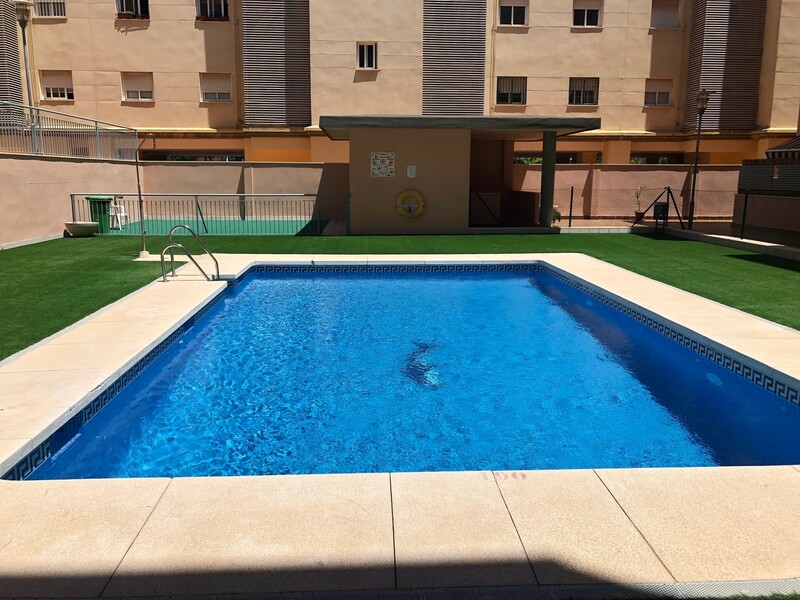 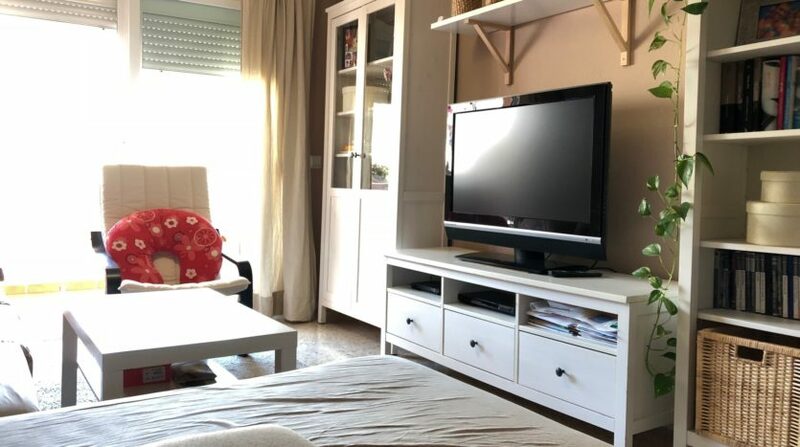 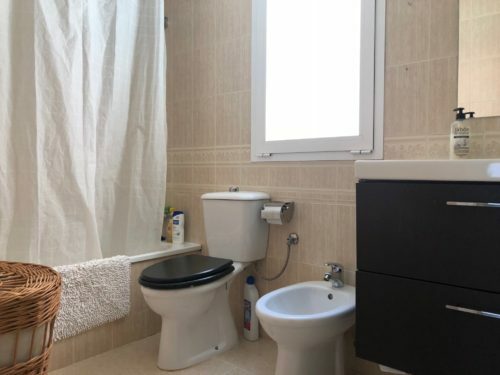 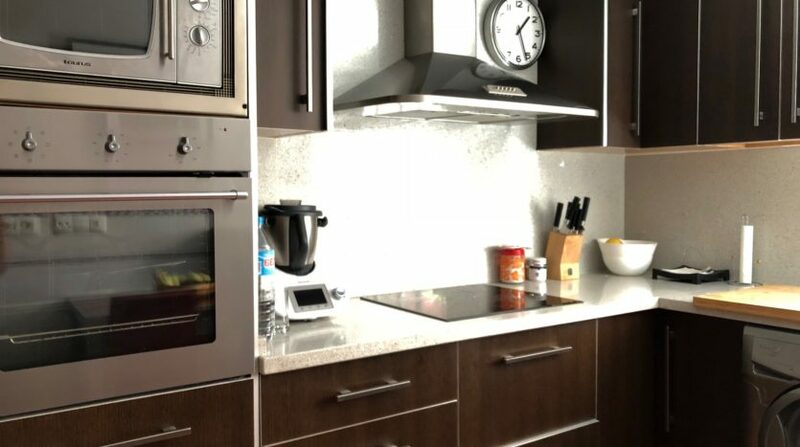 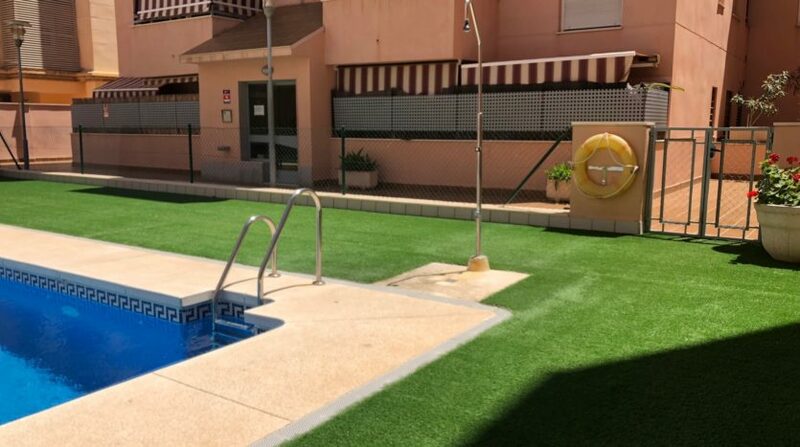 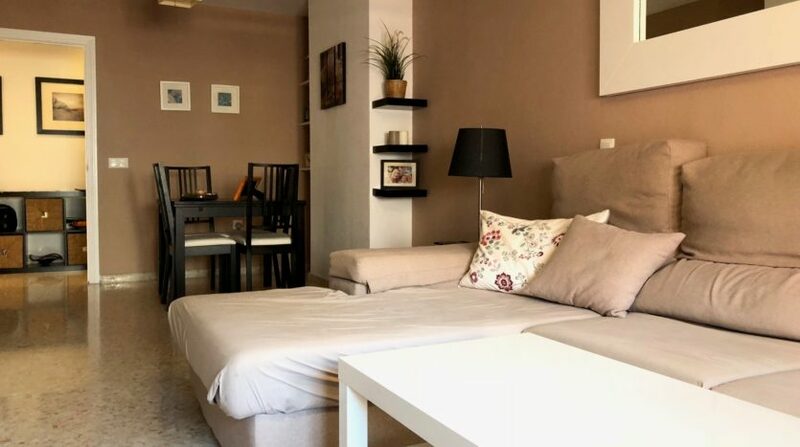 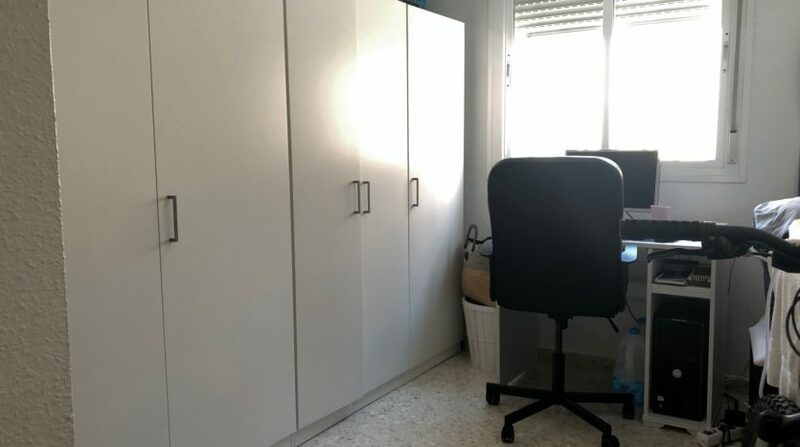 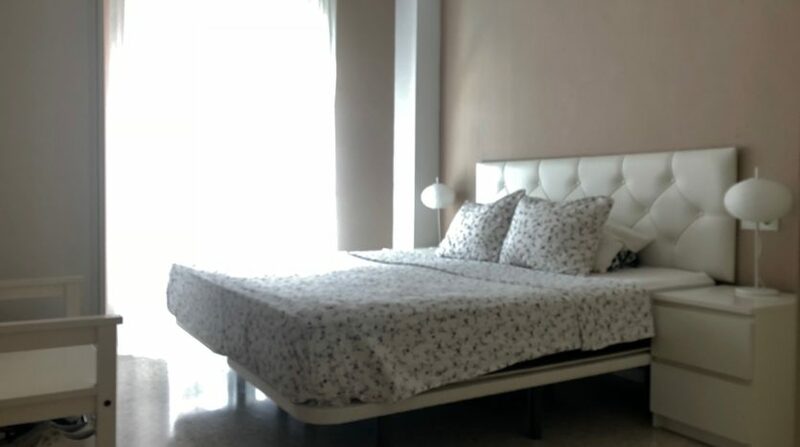 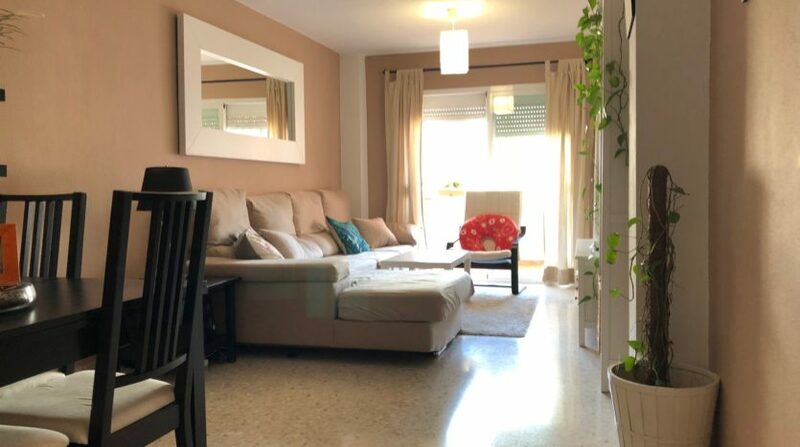 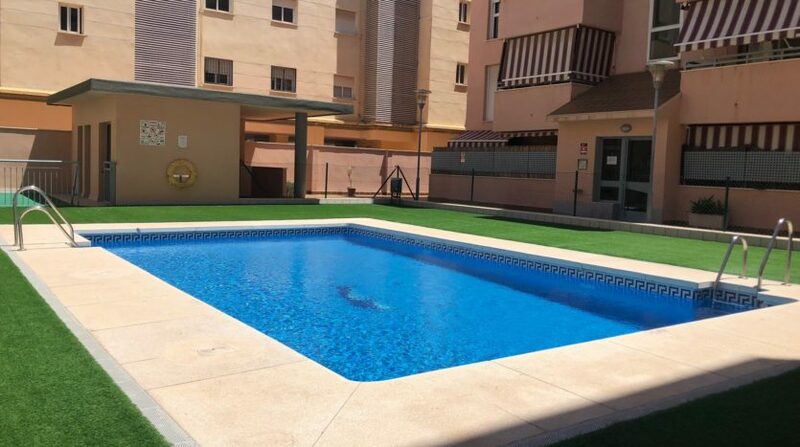 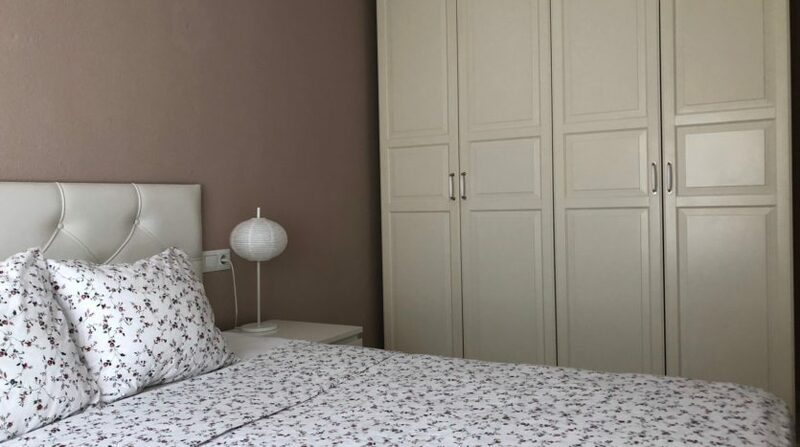 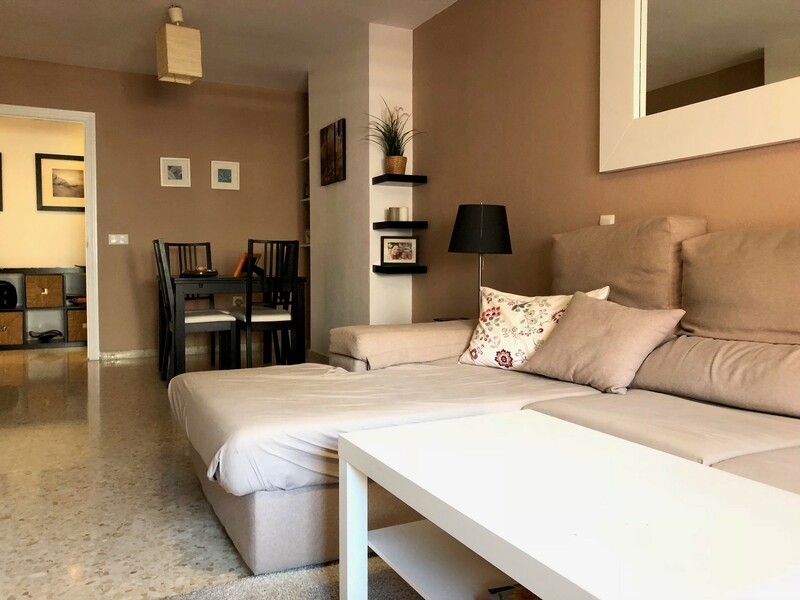 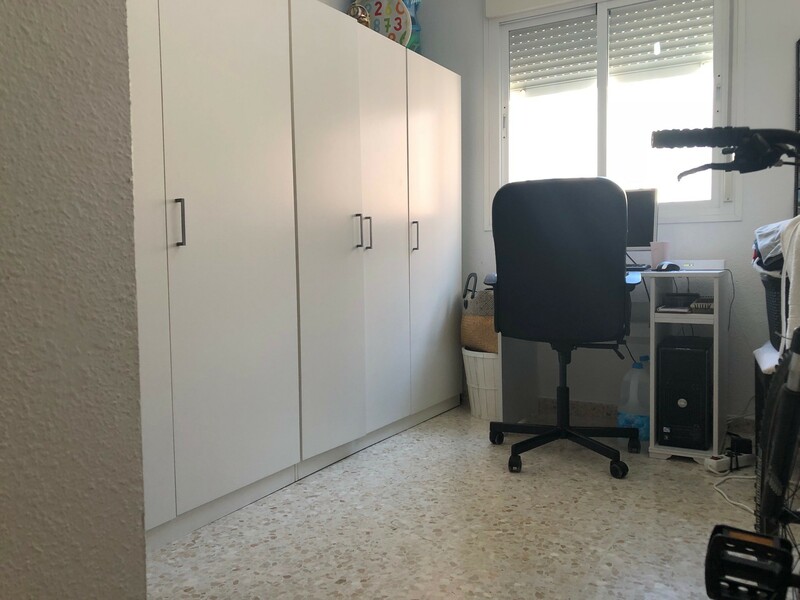 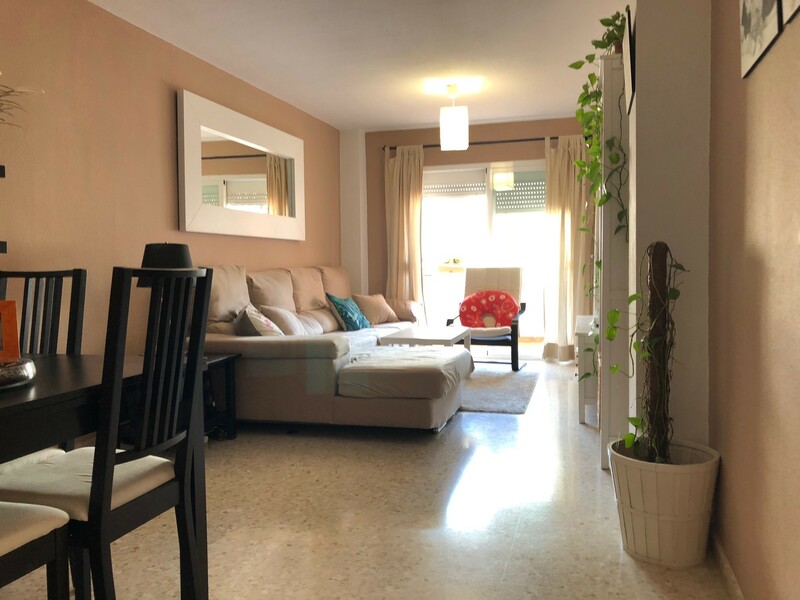 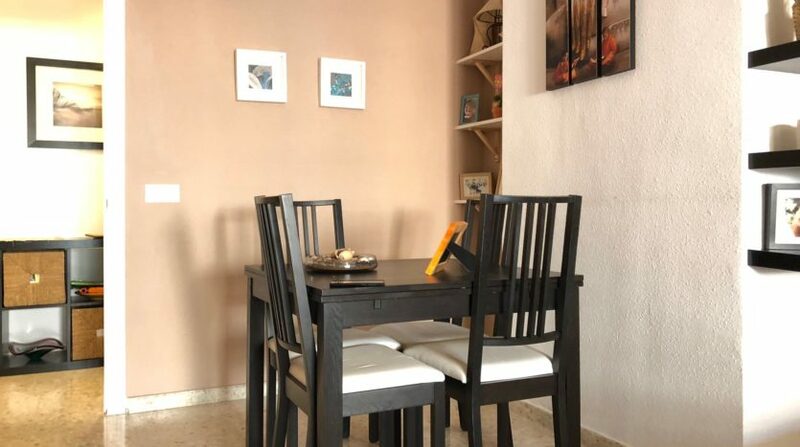 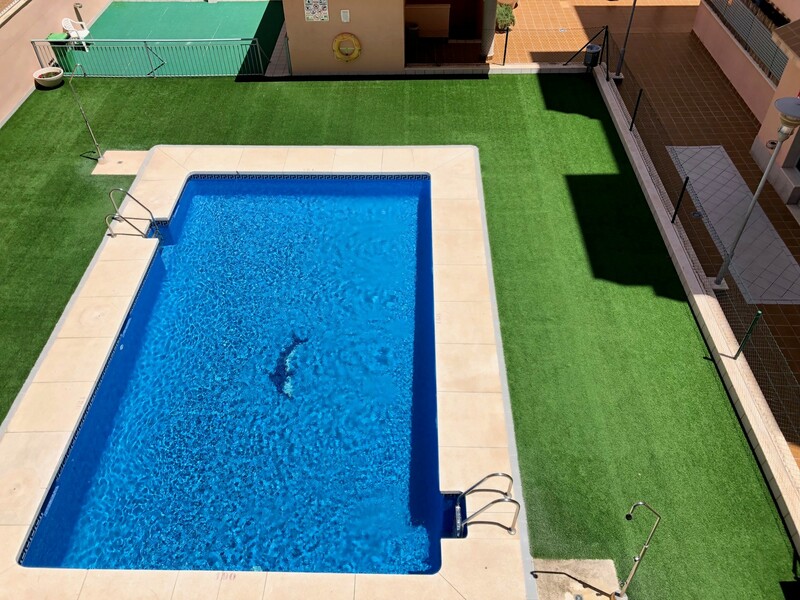 Fantastic apartment located in Torremolinos, very close to all the necessary services and with easy access to all the roads of the Costa del Sol. 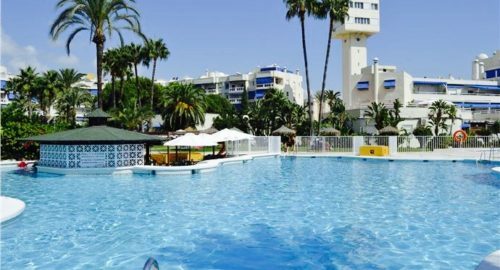 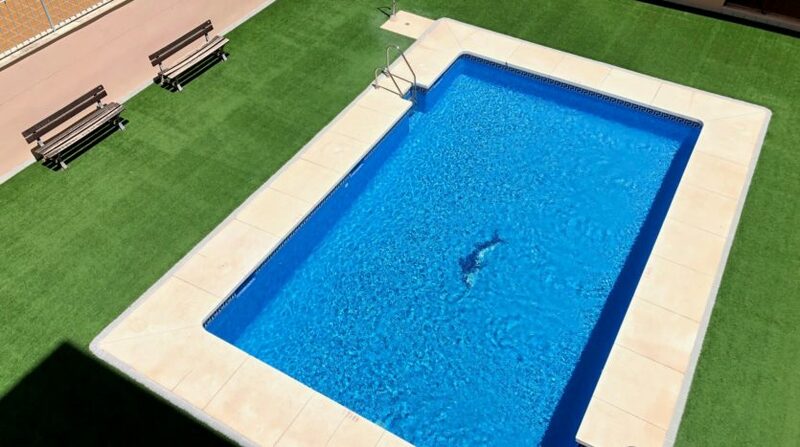 Less than 15 minutes from Malaga airport. 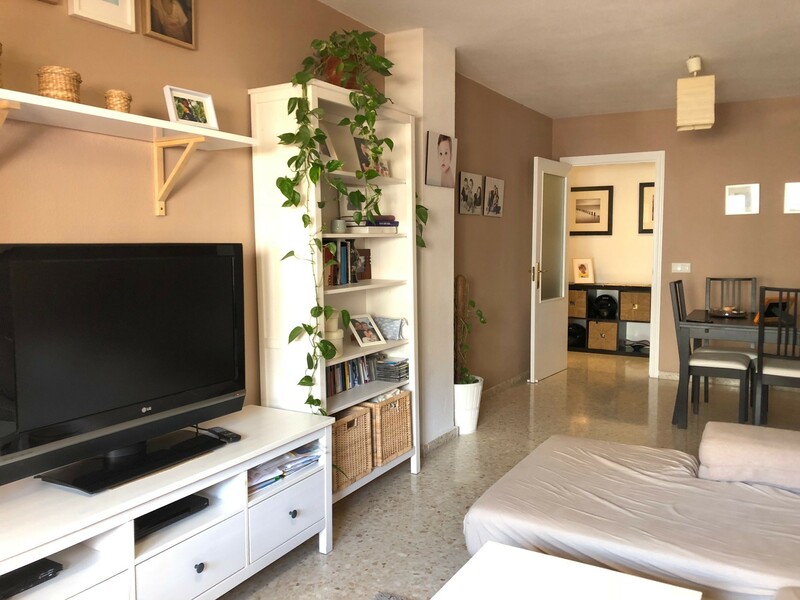 It has a built area of 90 square meters distributed in 3 bedrooms, 2 bathrooms, fully equipped kitchen of very good quality, large living room, terrace, pool, garden, parking space for car and motorcycle. 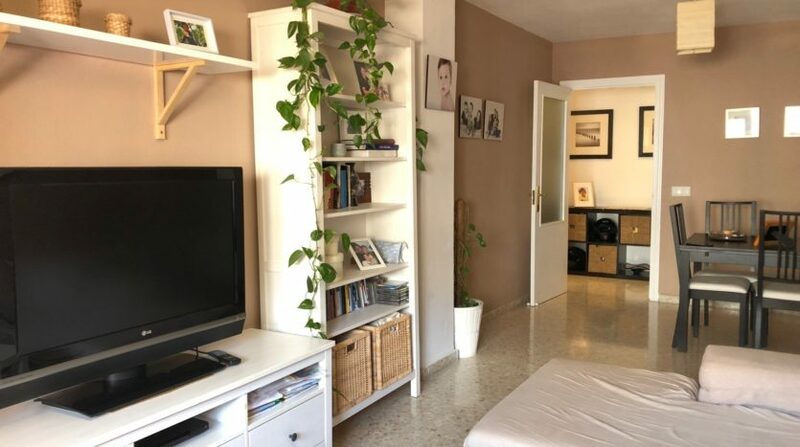 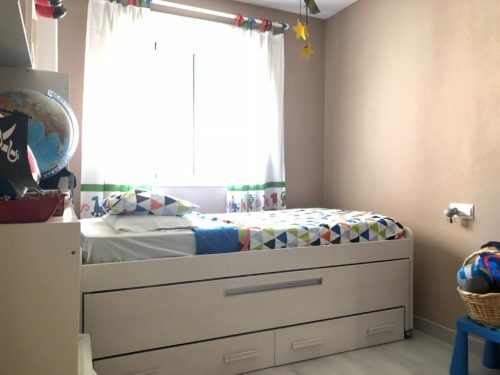 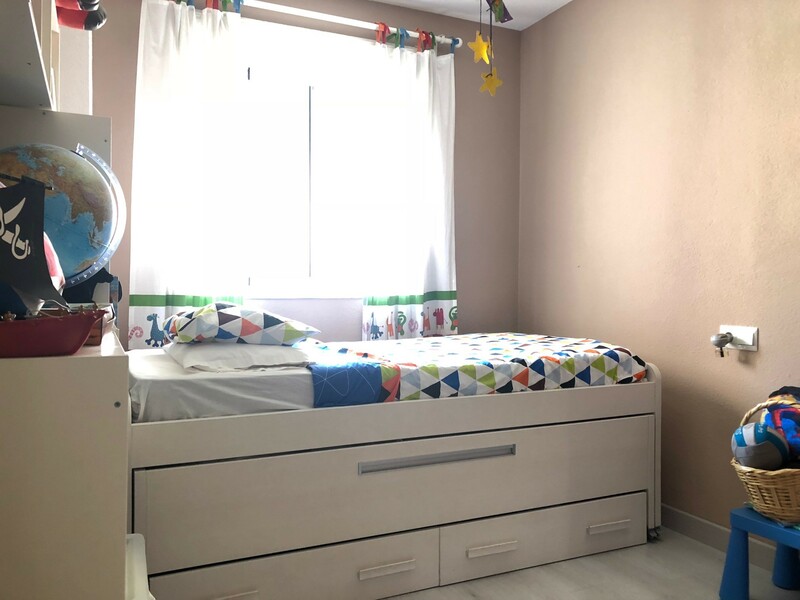 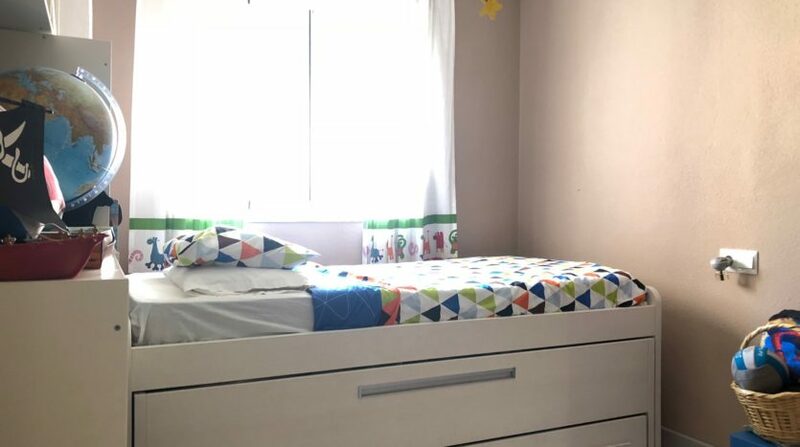 The apartment is located close to shops, train station, supermarkets, schools and all the necessary services less than 5 minutes walk. Visit with us and do not miss the opportunity to live by the sea.